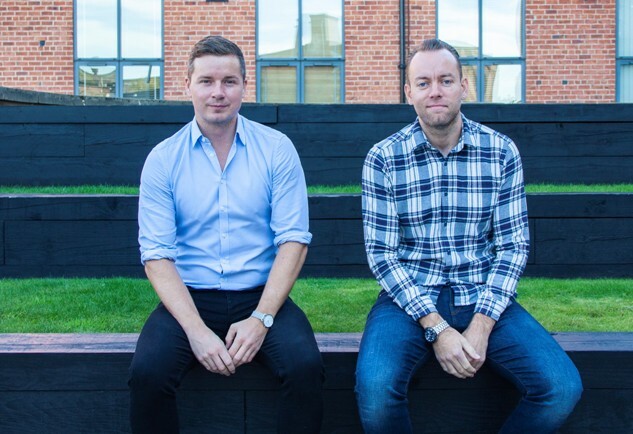 A Leeds-based digital design agency has appointed two new members of staff to support its continued growth with both national and global clients. Producing stunning creative experiences, Tall works with clients in the sports, manufacturing and financial sectors including England Rugby, Yorkshire Building Society and Sky Bet. Founded by Guy Utley with technical director Behrooz Saeed joining in 2017, Tall is at the forefront of the digital design sector. Andrew Wood has joined the rapidly-growing agency as senior account manager with several years’ experience in client services. Working with global brands across diverse sectors, from fashion to finance to FMCG including First Direct, Ben Sherman, Ribena, Greggs and Asda, Andrew brings an impressive digital acumen to the firm. Joining the industry as a developer and progressing to becoming an agency owner, Daniel Maw has ten years’ experience across a wide variety of clients and projects, from small start-ups to national press, including the BBC, Adobe and British Land. He brings a vast amount of technical and project management knowledge to the firm, as well as curiosity to push digital further. Daniel Maw, appointed as senior project manager, said: “I’m excited to be joining a firm that is committed to producing exceptional, cutting edge work. Tall takes its clients to the next level with website and digital content built with a wide range of techniques. Having recently had great success with a website for neon sign manufacturers, NeonPlus, which saw conversion rates double for the client, Tall has ambitions growth plans, aiming to increase turnover by 50 per cent and double the size of the team by 2019.